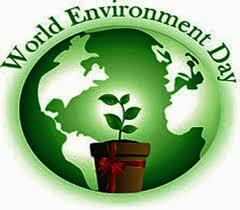 World Environment Day (WED) is observed every year on 5 June to raise global awareness to take positive environmental action to protect nature and the planet Earth. It is run by the United Nations Environment Programme (UNEP). “World Environment Day(WED) is the United Nations’ most important day for encouraging worldwide awareness and action for the protection of our environment.